Seniors, watch your zinc levels! A research team from Tufts University, Boston, has found that the immune system can be boosted in seniors by increasing levels of zinc in the body. Knowing that the immune system is weakened by age, and can be impaired further by low levels of zinc according to their previous studies, the team wanted to see if the immune system in older adults residing in a nursing home could be boosted by increasing their levels of zinc. To do this the team administered zinc supplements to zinc-deficient seniors aged 65 years or older who resided in three different Boston nursing homes. The study’s participants all had baseline serum levels of zinc that ranged from a low level of zinc to very zinc-deficient. Twenty-five participants completed the three-month study, with 12 receiving a daily multi-vitamin with 30mg of zinc and 13 receiving a daily placebo of a daily multi-vitamin with only 5mg of zinc. As well as measuring any improvement in the levels of zinc in the body, the team also measured any improvement in the immune system by looking at the immune system’s T-cells, a type of white blood cell. They found that the zinc supplements were effective in increasing zinc levels to a normal level in participants who had started with low zinc levels, and with levels increasing at a rate of 16% compared to a rate of just 0.7% in the control group. They also found that in participants who had received the zinc supplements, both the number and effectiveness of their T-cells increased at a much higher rate than those who had received the placebo, therefore helping to boost the immune system. However participants who were measured as being very zinc-deficient at the beginning of the study did not show an increase of zinc levels to a normal level by the end of the three months. The team believes this could be because more time is needed for those who have been very zinc deficient for their zinc levels to increase, and more understanding is needed on how much zinc supplementation is needed by these individuals. The team also emphasized that zinc deficiency is a problem for many seniors, and not just those who live in a nursing home, with the results being applicable to both. 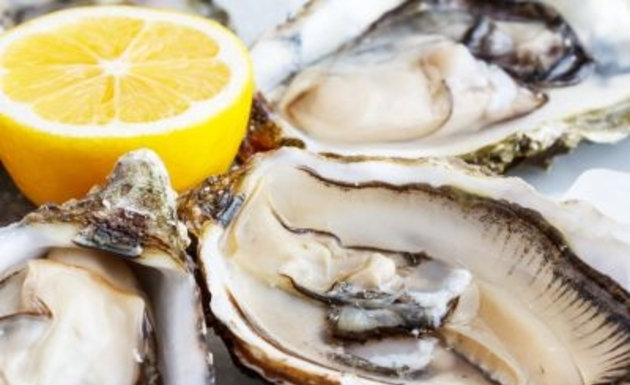 As well as taking a zinc supplement individuals who have low levels of zinc can also increase their levels by eating foods such as oysters and seafood, red meat and pork, poultry, beans, nuts, and whole grains. The findings were published on Thursday in The American Journal of Clinical Nutrition.